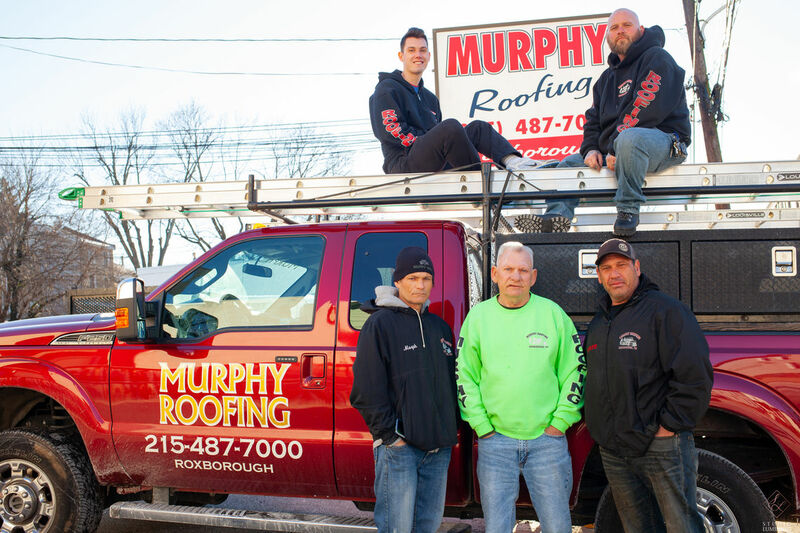 Roxborough's own Murphy Roofing celebrates a major milestone in 2019. Fifty years is a long time to own a business, but when it is a proud part of your hometown, the years seem to fly by. Just ask Bill Murphy. Fifty years ago, he was a Roxborough native who had returned from Vietnam, looking for something to do with his life. At age 21, he had found his calling: a roofing business to serve his neighborhood. But by the time the Roxborough High graduate had settled into the idea of doing roofing and siding gigs with his family, it was 1966, and he had stepped up to join the Marine Corps. Murphy served tours in Vietnam and Cuba before returning home in 1969 at age 21- a young, newly married man on a mission to settle down. 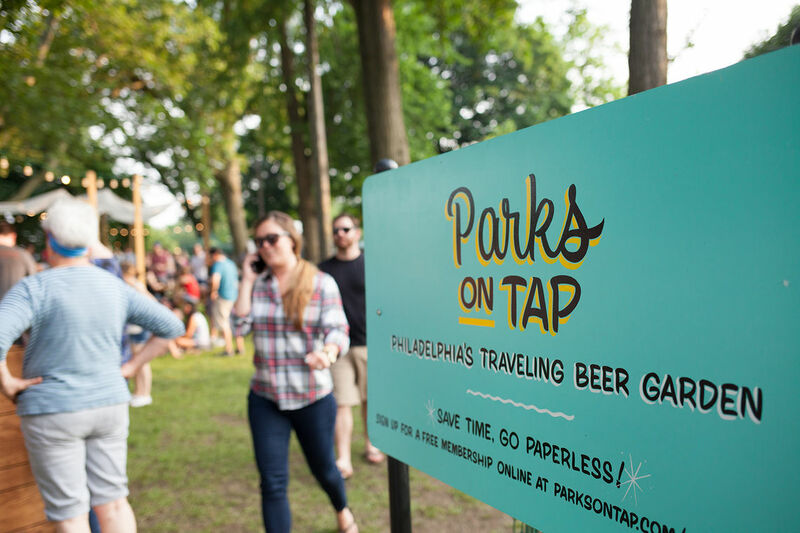 That fall, he began his new business out of his house on Manayunk Avenue. “It was difficult to get business…because I was so young and inexperienced,” Murphy recalled. Rather than solicit door-to-door to drum up clientele, Murphy went straight to the Roxborough Review newspaper, where he placed his first of many ads. 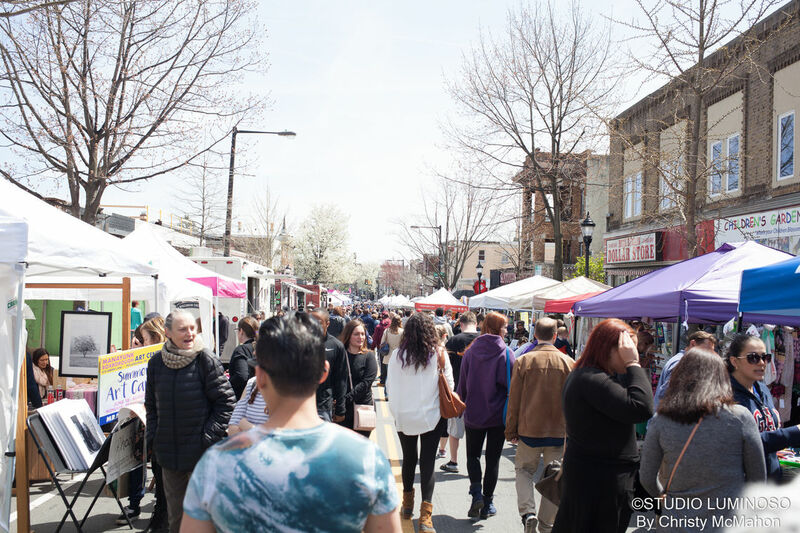 And like most things in close-knit Roxborough, he says, his business simply started to grow just by word of mouth. Working with two friends and driving around in a 1966 Chevy and a 1950 dump truck, Muphy taught himself all he knows simply with hands-on experience. Having friends he trusted working with him was important from the beginning. 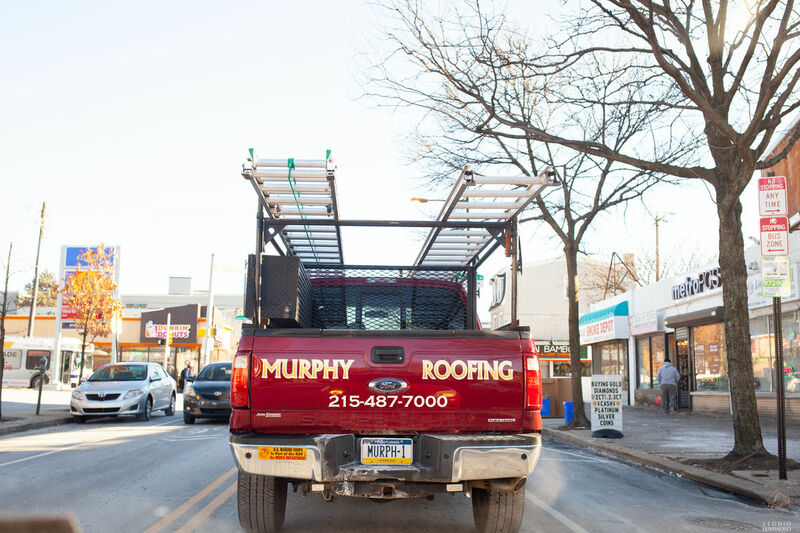 The 1980s saw Murphy’s business model shift from siding to mostly roofing jobs. 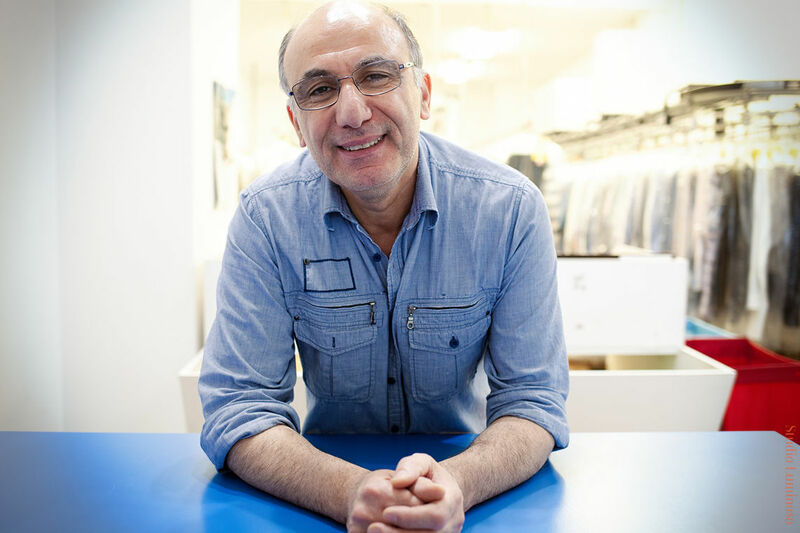 But it would be nearly 15 years of hard work and saving before he was able to purchase his first new company truck, and another ten years before he could move his business out of his house to his first official office space. Though the first Murphy Roofing office was at 6154 Ridge Avenue near Dupont Street in the early 90s, Murphy moved most recently in 2010 to the corner of Ridge and Hermitage Avenues. 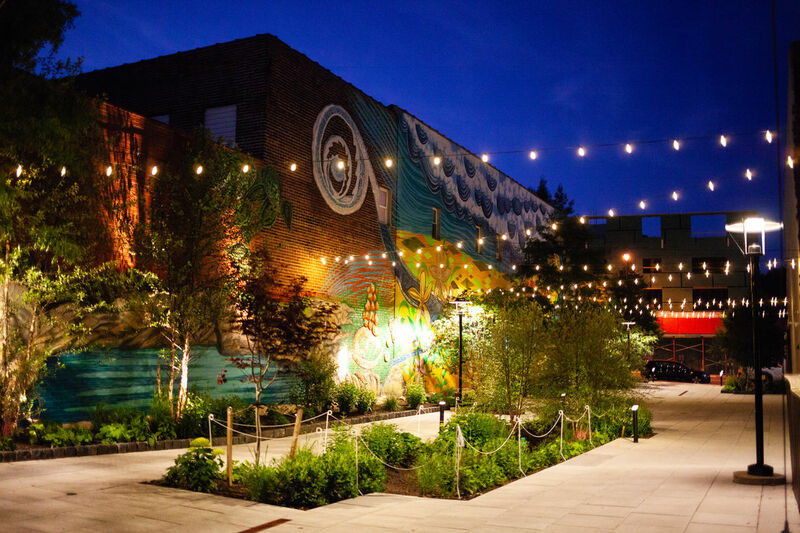 A comfortable, larger space across from Gorgas Park that he now calls home. He also now owns a garage on Krams Avenue, where he houses his fleet of work trucks and plows. Times have changed since he started all those years ago. Materials have advanced. Roofs are rubberized now, not painstakingly laid using hot tar kettles. And his clientele now includes “a lot of young people,” he says. Its also become a real family affair. Assisting him at the company are his two sons, Michael and Shawn, as well as his nephew and 20-year old grandson. “It’s nice. I even have a grandson doing this now,” Murphy smiles. 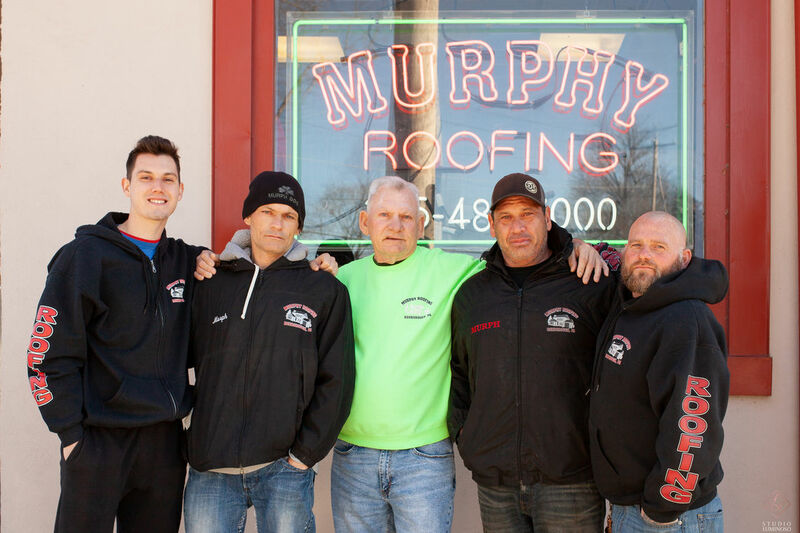 The Murphy Roofing team pictured at their shop on Krams Avenue. In addition to roofing and siding, Murphy also does chimney stucco and repair, snow plowing, and skylights. 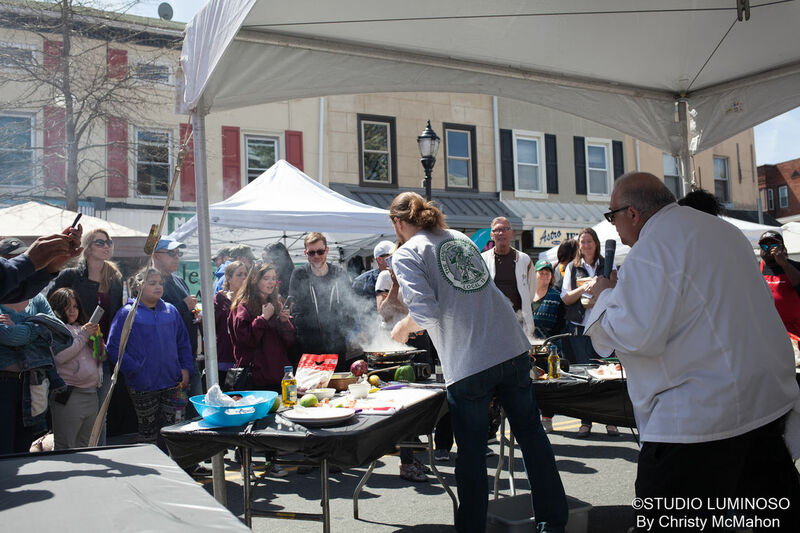 He still serves mostly Roxborough, though he now ventures into most parts of Philadelphia, including the Northeast, Germantown, Mount Airy and Southwest Philly, as well as some parts of Montgomery County. But despite all that has changed over the years, some things will always remain the same. You can still call anytime and ask for “Murph” to get personalized service when you’re looking for a new roof. And you can guarantee he will not be leaving Roxborough anytime soon. “I grew up here, ninety percent of people who grow up here stay here. So I’ve always wanted the customers to be satisfied. If they’re happy, we’re happy." A Murphy Roofing truck spotted heading down the Ridge with MURPH-1 license plate denoting Bill Murphy.